Welcome to my blog. I document my adventures in travel, branding, family and lifestyle. Hope you enjoy! 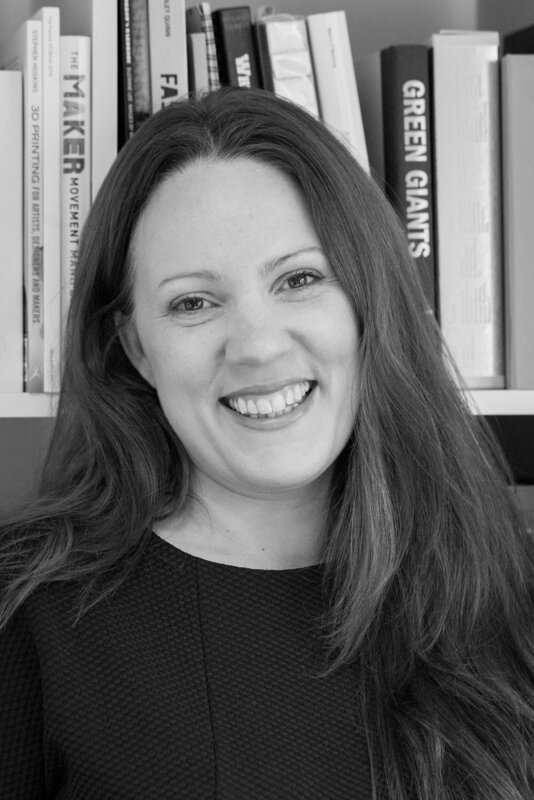 My name is Amy - Working in Brand and Communications and a mum to two boys and a dog. I love stories, creating them, telling them and hearing them. 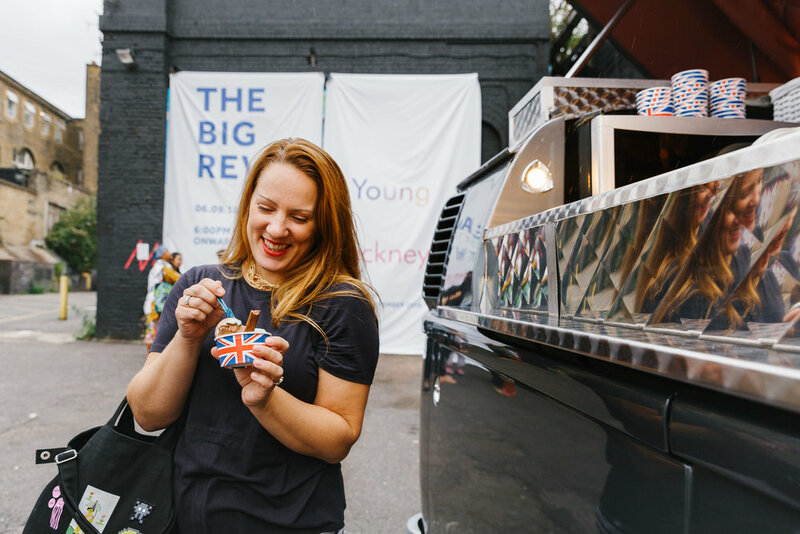 This is a photo by @emilyandkaty and taken at a work event in Hackney - The Big Reveal, Bright Young Things, by @mactac_europe. Are you looking for balance? Trying to work out how to juggle a hectic career and a crazy family life? If yes don’t look here. I have the career and the full on home life. But I don’t do balance. I think it is a myth. I think we should just let go - and enjoy everything to the fullest. Sometimes we will crash and burn. At times I certainly have. And sometimes things will just fit together perfectly. Every so often they actually do. In the meantime I think we should just go for it. Lose our balance - and re find it again. Try new things. Support each other. Stabilise someone who is losing balance - or rock someone who simply has too much. Here are my stories - and some from my family and friends - of travel, of hibernation, of burnout, of adventure, of communications and of family and love. Follow if these stories make you feel something - if you can relate - and share yours. Would love to hear from you.